Have you ever had a question about how to do something with your WordPress website? Are you one of the over 64 million WordPress users or do you need to be? Do you have a website or want one? Right now the best way to have a website is to use WordPress. Very customizeable, flexible to meet your needs, yet easy enough to use that no matter your level of experience you can begin using WordPress today. You can create your site once and leave it (called a static site) or you can change it several times a day and WordPress will work for you. Once you have your WordPress website, you will find that from time to time we all need help. Where do you go to get our questions answered? The questions can range from: “What should I name my WordPress site” to “ What is the Best WordPress plugin for ______”. When you have a question what do you do? Do you spend hours searching on Google to find a website that says they have the solution, only to find the article is talking about something completely different? Do you join a Facebook group that claims they have the answer or are the expert. Have you joined a Facebook group for help or training? Often people find that a group is helpful then when they come back later they find that the group isn’t as helpful or doesn’t cover what you need help with. With other Facebook groups and even forums it is not rare to find that all they really want to do is sell you their paid program? So what can you do? You can always pay a professional to answer your question. If you need help with something different next time will the same professional be able to help? Do they have a diversity of knowledge or will you need to find another expert next time you need help? Wouldn’t it be better if you can simply come to the one place where you can find answers from experts on all your WordPress needs? Well now that place exists! We are here to be your one-stop source for everything WordPress. You can search through the existing posts to find the information you need or the answers you have been looking for, from the questions we have already answered. You can watch our training videos that will show you, in detail, step by step, how to do what you want your WordPress site to do. 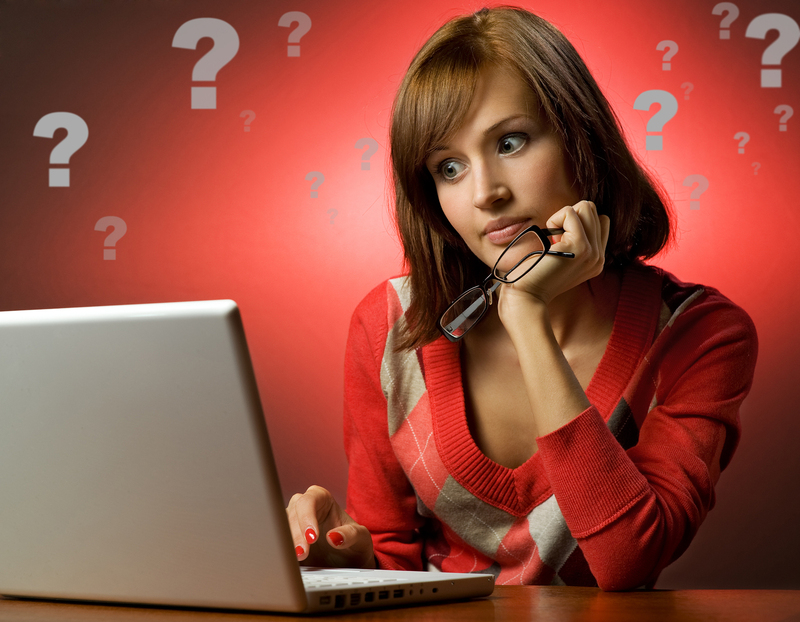 If you don’t find the answer you are looking for, you can ask a question and see a specific response to your question answered right here on the site by our experts. If you want more direct help, our premium members can even schedule a time to chat directly with one of our experts. This expert will not just tell you how, they will actually show you, on your computer screen, what to do. That’s right our premium members for less than $20 a month get access to one on one help. This help is recorded so you can refer back to it any time you need. Did you do something once or get help with something only later to not completely remember how you did it? Maybe you were trying to change the side bar in WordPress or create a WordPress child theme, or maybe you are just starting out and you need help knowing how to install WordPress. To quote 7 Habits of highly successful people; “Stop beating yourself up. You are a work in progress; which means you get there a little at a time, not all at once”. We all need help and we get there one step at a time. It doesn't matter if you use the lesson once and remember it forever, or of you need to look up the answer every time the question comes. We love to help you and we are here to be your resource and toolkit any time you need us. What we know is that you don’t just need someone to tell you that something will fix your problem. You don’t need to comb through a long series of posts from people with your same problem. You need help. You want a solution. And we want to help you. What you need is not just a list of what to do, you need someone to show you. You want something that will show you where the buttons is. You need a site that won’t just tell you to enter something, but will tell you what to enter. You don’t want to go looking for a plugin to help and hope the plugin you find does what you need. You need a review of plugins, how they work, what they do, and then a link of where to find the plugins you need. What you need is a step-by-step video. What you need is a solution that includes pictures so you know what to do. What you need is for this help to be available when you need it. What you need is a site you can rely on to be there and to have to information you need, as many times as you need it. This is where we come in. 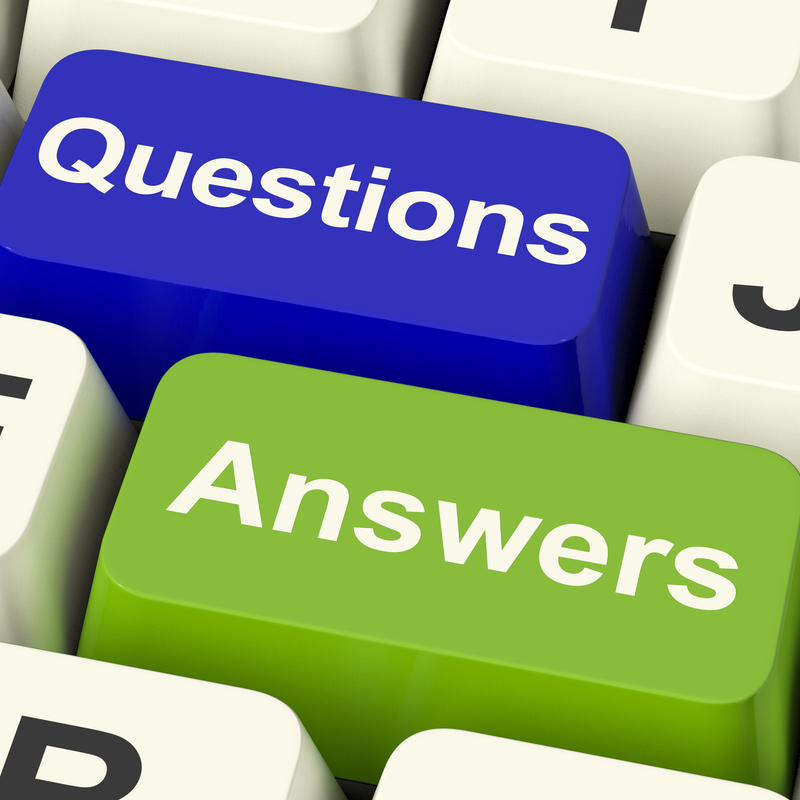 The great news is that all of our answers to all of your questions are here for you 24/7. You never have to try and remember where you found how to do something. You don’t have to worry that the great site you found, or that the people who helped so much will remove or change content. No need to be concerned that the helpful site won’t be around next time you need them. No coming back to a group only to find that the group that helped you so much is no longer active. We know when you are trying to do something new you need help. When you have questions you need answers. When you want to find new ways of doing things, or you are looking for new exciting things you can do with your WordPress site, you need a resource you can rely on to help. You don’t need to remember how to do everything, you just need to know where to go to help you. We are your one stop source for all of your WordPress solutions, tools and information. 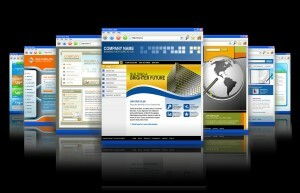 We have been helping people with their websites and internet solutions since 1996. You don’t need to worry that the help you need is going to disappear. We will be here when you need us! What are some of the things you might want help with? We have mentioned a few things that people might look for help with when working on the WordPress website. So many times the need for help with your WordPress site starts before you even have a site. The question, “What should I name my website?” is not uncommon and something we all want to feel like we got right. You can find help naming your site. You might be wondering how to choose a WordPress theme. We will give you not just a list of themes but articles about what your WordPress theme needs to have. We will review themes for you and recommend themes to you that will look and function, just the way you want them to. Then there is the perhaps the most powerful element of your WordPress site – WordPress Plugins. A plugin can help expand the functionality of your site. Plugins can be as simple as the ability to automatically add a link to your Facebook page to every post, or as advanced as turning your basic WordPress site into a membership site or even a shopping cart. You don’t need to know how to program. You just simply click a button and enter some basic information to have your sites functionality expand and be more effective. Plugins are like having the whole world working together with you to make your website the best it can be. We can help you determine whether or not you need a plugin you are looking at. You may also want help with WordPress design. Things like knowing how to change the colors, or how add a logo to your site. Our experts will give you how to information to help you learn to do it yourself and recommendation of people who are great at doing things for you. No matter what level you are at, we have help for you. Once you site is up and running we will continue to assist you. We have articles about what to write. We will tell you what makes good WordPress content. We will show you what people are looking for when they read what you write. Need someone to help you with content? We can help you find a writer that will match your style and help you or write posts for you. In the end our goal is that no matter what you need we will be the place that you know you can get the solution from. We are here for you! Help every step of your WordPress Website Journey. Whether you are thinking about a website or have had one for years we are the place for your WordPress answers. What we have is that depending on where you are in developing and managing your WordPress site we have found that first questions normally is about naming your website. Often we get caught in the trap of thinking that coming up with the “perfect name” for our site will be magic. We think that if we can just come up with this extra special name that immediately our site will be flooded with traffic. Making your domain name personal to you. The same is true with Finding the WordPress Theme that is right for you. 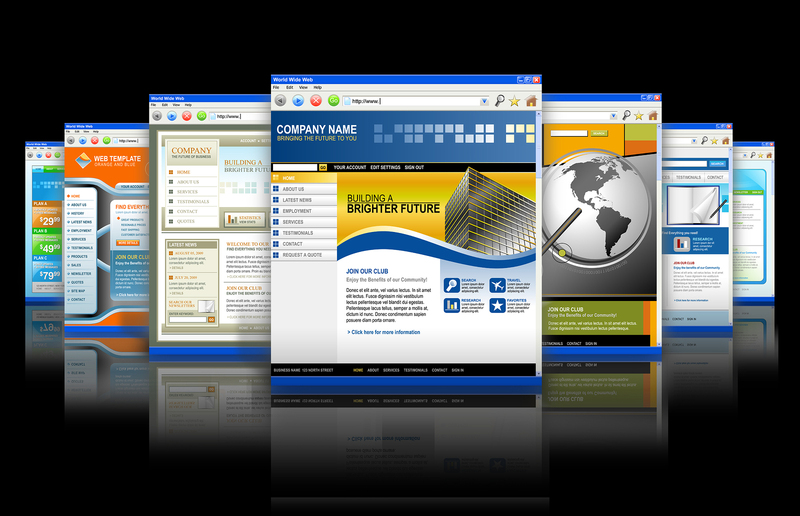 You need to know what your site is going to be about in order to determine how your site will look. Form needs to follow function. This means that it is more important to make sure you have a website that will do the things you need it to. You can always change colors or find someone who can change your sites layout. It may not be as easy to change how your WordPress Theme works once it is full of content. “How do I find the best WordPress Plugin for my site?”. Later on you may have questions about content, and WordPress SEO, possibly questions will come up about how to design your WordPress site and all along the way you may find that you just need help managing your WordPress based web presence. No matter yours need - We have answers to the questions you have! This is just a small sample of what Alveus can do for you. We are your place for WordPress information, resources, solutions and answers. Whenever you need more you are welcome to look through our expert help and advice. Remember if you need personal help you can become a Premium Member and get one-on-one help today!